BB Queen is a Detroit native, now in Nashville. She started her musical career at the age of 5. BB Queen has plays in festivals and tours regularly. She’s played with Koko Taylor many times among other iconic blues players. BB Queen was born to play the Blues. A chicago blues diva, Peaches Staten is a world class entertainer known for spreading the joy of blues since 1997. She was raised on gospel, blues and soul. A dynamo on stage, and interactive with her band and audience, Peaches brings country, rock and zydeco into her blues. Heather cut her teeth playing base for St. Thomas Jenkins in her early twenties. After his passing she played music in AR with several bands. Now living in Clarksdale, Mississippi, she fronts her own Blues band. She records, writes and fronts a band in the most energetic way. 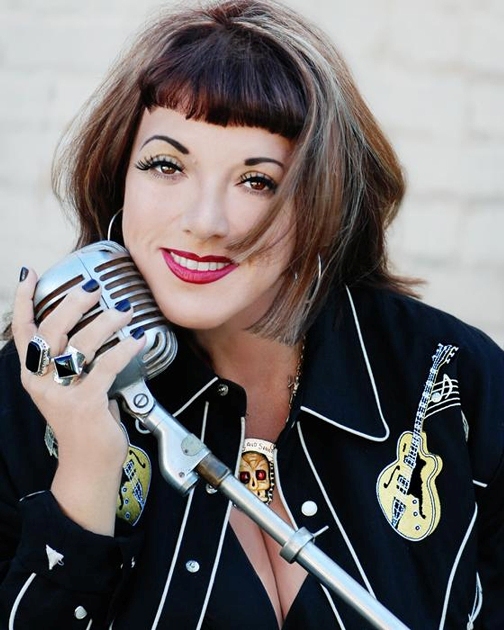 LaLa Craig got her start in California performing with her family’s country band at the age of four. She found her true calling when the blues spoke to her at the age of 33. Award winning songwriter LaLa performs at blues fests around the world. Danielle Nicole is a blues bass player from Kansas city. Moving in on the Blues scene and fronting her own band, Danielle continues to rock the world with her gutsy vocals and iconic bass riffs. She tours and records constantly. Danielle is a world class performer. Mz Peaches, a Chicago based blues singer has taken Chicago by storm with her award winning performances. She juggles the world of parenting three small children while touring. Her unique vocals put her on world class blues stages. She learned to sing from the sisterhood of Chicago blues ladies before her. Joanna was born in Brooklyn,. After moving to Chicago, Illinois in 1984, she was drawn to the Chicago blues scene, and has become a guitar virtuoso. Eventually sharing the stage with the likes of James Cotton, Junior Wells, Buddy Guy, and A.C. Reed. Candye Kane entered a successful music career after being a pornographic actress. 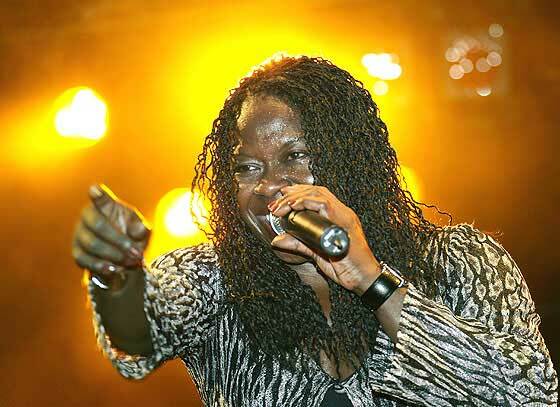 She was recognised as an award winning singer, songwriter and performer in the blues genre. Laura Chavez is one of the finest guitarists around. She started playing at the age of 8. She joined her first band at the age of 18. And the rest is history. As good as they come, she was Candye Kane’s guitarist for 8 years, now playing for Nikki Hill and various other bands. Laura tours regularly. 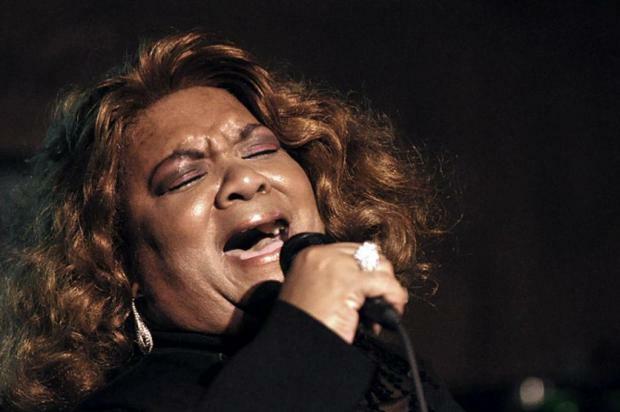 Born deep in the delta of Mississippi in the early 60’s in a typical small town, where church is the focal point, Nellie grew up singing gospel music. She fronts one of the tightest Chicago Blues bands found anywhere in the world. Tikyra Jackson was born in 1995 in Memphis, TN. Drummer and recording artist for Stax Records and Concord Music Group, Tikyra shows promise of great musicianship. Her band, Southern Avenue has been nominated for the 2018 Blues Music Award by The Blues Foundation. Grana started her career as a dancer and performer at a young age. Made her way to Chicago and became a well-known blues diva. Grana now lives in Paris, France and is rocking the stages in Europe. Marcia Ball is a multi-award winning American blues singer and pianist. She began her recording career as a solo artist. She was awarded "Contemporary Blues Album of the Year" for two of her albums. She was inducted into the Austin Music Hall of Fame in 1990. Pat is one of the best performers in the San Francisco area. Award winning blues guitarist, Pat has recorded with legendary greats and has learned how to play from some of the best, including Taj Mahal.